- Penthouse - EUR325,000 O.N.O. 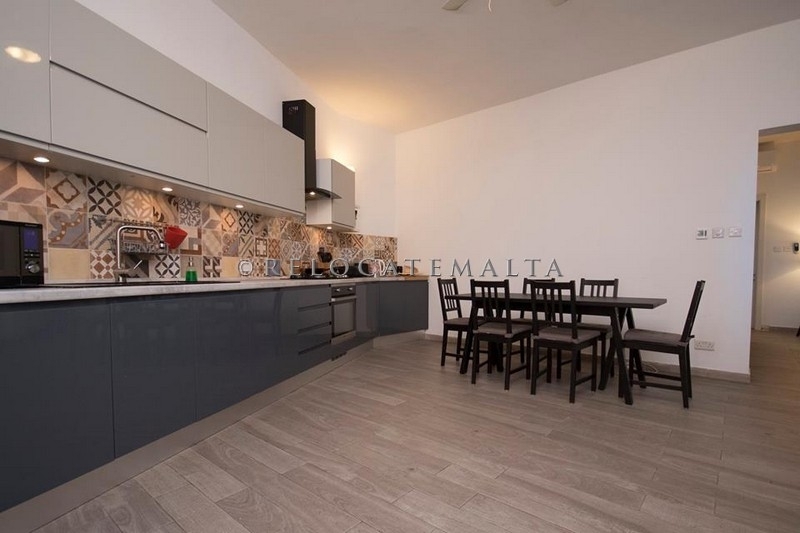 - Finished Apartment - EUR995,000 O.N.O. - Furnished Farmhouse - EUR1,100,000 O.N.O. - Finished Semi-Detached Villa - EUR1,200,000 O.N.O. ©Copyright 2019 Relocate Malta. All Rights Reserved.